Our final presentation goes today. Once that’s finished Ms. Armstrong will get you going on debates. Remember, you are marked individually. Knowledge: demonstrates excellent knowledge and understanding of literary criticism through correct definitions, explanation, and terminology. Thinking: demonstrates excellent planning and processing skills through the fulfillment of role and use of time and resources. Additionally, if your review your assignment in Google Classroom, you will see that you have a reflection to complete. This is necessary for full marks. You can complete it directly on the assignment sheet in Google classroom. When you’ve finished it, click submit. Using the above criteria, circle the level you think you achieved and explain why. (Provide an explanation for each criterion. Finally, we’d like you vote on the topic you’re most interested in debating. What debate topic would you be most interested in discussing (remember you may not get the side of the debate you want)? Fully automated cars: good or bad? Patients should not be allowed to refuse treatment based on religious beliefs. Participation in a sport should be mandatory. All bathrooms should be non-gender specific. Freedom of speech can have no limitations. Parents should have to attend parenting classes before having a child. Sexism, racism, classism etc. is acceptable in rap and other forms of music. 1) Your rhetoric assignment was due Friday. If you didn’t complete it on time we’re giving you one last chance. Hand it in by 4:00 today or it’s a zero. 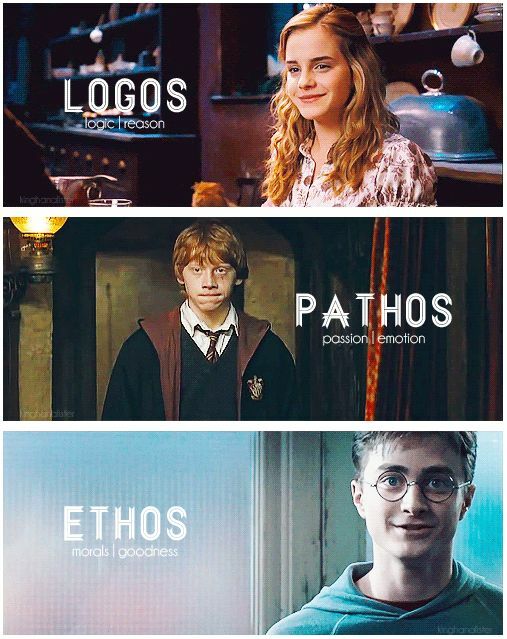 2) You will have a quiz on logos, pathos, and ethos tomorrow. Ms. Armstrong is going to talk to you about a reading strategy that she has used in university. Essentially, before you start reading, you break up the text into visible and manageable chunks. At the end of each chunk, you think of something to say. It could be a question, a comment, a connection, an emotional reaction–anything like that is fine. Why it works: Breaking a text into smaller chunks makes it seem less daunting. It gives you goals that are easy to achieve. Talking back to the text works because it gives you a focus which makes you more likely to engage with the text rather than just skim over it. You will be practicing this with the following essay: Eng3U1TortureMichael-Levin-2 (1) See Google Classroom for more details. You will be annotating the essay which can be done by hand or online. We will show you how to annotate the essay using Google Docs. The questions on Google Classroom are due today (if you don’t finish them in class, they are homework). You must submit your annotated essay as well as the answers to the questions. We will be continuing to investigate rhetoric today. Make sure you submit your rhetoric assignments on Google Classroom today! Silent reading while I continue with conferences. Today Ms. Armstrong is going to teach you how to win an argument by using logos, pathos, and ethos. Here is the link for today’s presentation. See Google Classroom for today’s assignment. We’ll start with 15 minutes of silent reading. 2) Think of an example of a good presentation. What made it good? Jot these ideas down and then share with a partner. Share with the class. How would you describe the different impressions these sentences leave you with? I gathered my things. I opened the door. I stepped outside into the chilly night air. After I gathered my things, I opened the door and stepped outside into the chilly night air. One of the ways you can add rhythm and flow to your writing is by using sentence variety and alternating your use of simple, compound, complex, and compound-complex sentences. You will need to take down notes on this because your going to be expected to write an example of a simple, compound, and complex sentence. I’m away today but Ms. Armstrong knows what you’re doing. We are working on your literary theory research presentations. In your group, if you haven’t already done so, make a list of all the tasks you need to complete in order to deliver an effective presentation. If there are some tasks you’ve already completed, that’s fine. Include them. Go to Google classroom and transfer your list of to-dos to the project canvas. I will explain how to do this in class. Make a plan for what you can reasonably accomplish today and delegate tasks. (Delegating is the manager’s role). Then you will join forces with your classmates to become experts on one of the 4 discussion questions (so make sure you’re prepared to talk about all 4). Next, you will begin to work on a research project on literary theory. Check Google Classroom for more details. We’ll begin with silent reading. Yesterday we worked on applying our knowledge of literary devices to the short story “The Boat.” You are responsible for having the entire assignment completed by Friday. Think about whether you agree or disagree with the quotation and why. Write your thoughts. Our focus today turns to the way we interpret literature. You will read an article called “On Interpretation” and create point-form notes. See Google Classroom for this article and questions. If you need a paper copy I will have a few extra available.